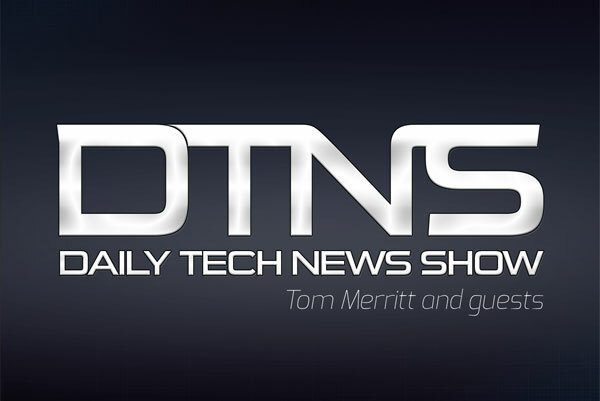 Here is Tom Merritt’s Daily Tech News Show for August 6, 2014. Jessica Naziri is on the show today. We’ll debunk the big Russian hack a bit and talk about her experience visiting the tech scene in Israel.